As part of efforts to future-proof its network, PLDT wireless arm Smart Communications, Inc. (Smart) has launched its 5G Technolab, a facility that will focus on the research and development, standardization, and testing of 5G, or fifth-generation wireless broadband technologies and services. “Even as 5G network technology is still at its early stages, and keeping in mind that it may take some time before 5G can be available commercially, we are already investing in pilot testing our 5G system and paving the way toward having a ‘5G-ready’ network by 2020,” said Ernesto R. Alberto, PLDT and Smart Executive Vice President and Chief Revenue Officer, adding that 5G-compatible devices have yet to be available in the market. Part of these efforts toward future-proofing the network is Smart’s ramped up roll-out of Long Term Evolution (LTE), LTE-Advanced (LTE-A) and carrier aggregation technology across the country. 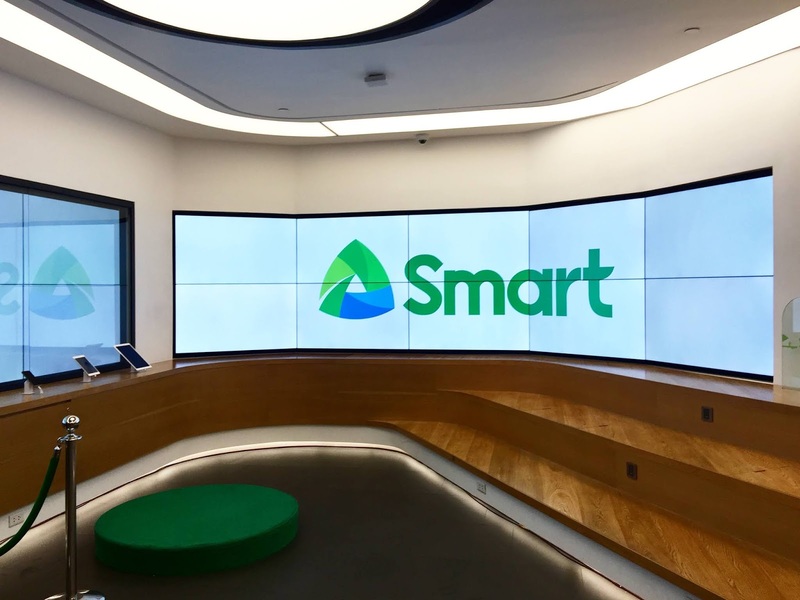 Earlier, Smart also achieved 5G speeds of 2.5 Gigabits per second (Gbps) for the first time over a live network in a demo conducted at Nokia Manila Technology Center in Quezon City. As part of its continuing efforts to improve and evolve its services, Smart, together with technology partner Ericsson, also made the first voice over LTE (VoLTE) mobile call last year. Enabled by the improved LTE network, VoLTE uses LTE to transmit voice calls, unlike the current practice where calls go through 2G or 3G networks. With VoLTE, customers with VoLTE-capable devices can stay on the 4G/LTE network when making and receiving calls, which makes call set-up time in LTE faster. Call set-up time is the amount of time it takes for the voice call to connect. And because LTE is very efficient in carrying data traffic, a voice call made over LTE is crystal clear quality, with almost no background noise. Earlier this year, Smart also made the first Voice over Wifi (VoWifi) mobile call with technology partner Huawei. With Wifi Calling, customers can make voice and video calls wherever there is Wifi connection, using the native dialer of their Wifi calling-capable handsets and without the need for third-party applications.